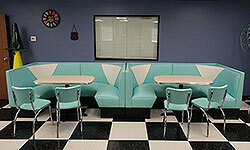 Retrospaces is a leader of high quality and affordable retro furniture throughout the United States, as well as internationally. 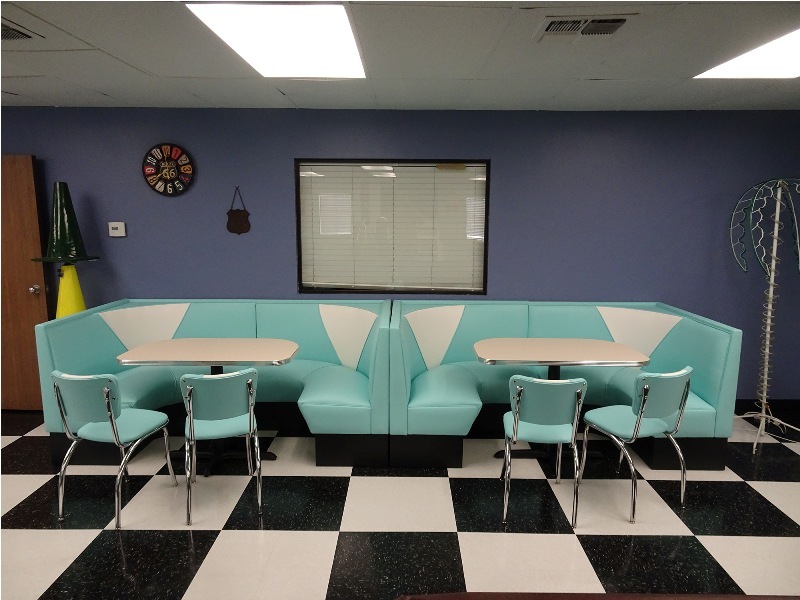 Our customers choose us because they know their order will receive the highest priority and that our retro seating is made to order enabling them to customize the style and colors of their desired furniture. However, we are not limited to only furniture. 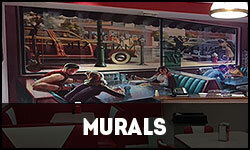 At Retrospaces you can find everything from murals, jukeboxes, pinball machines and more. 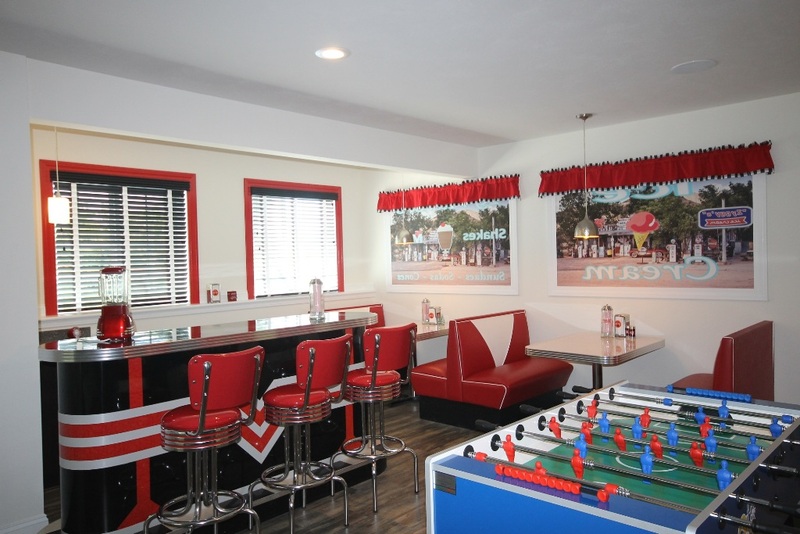 Restaurants and shops choose Retrospaces to furnish their dining areas while residential customers choose us to outfit their kitchens, basements, and mancaves. 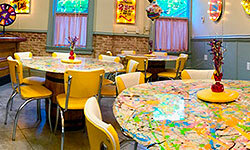 Ready to make your kitchen or diner stand out and wow your guests? 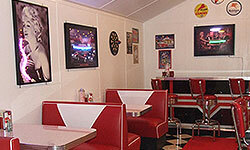 You've chosen the right place because we specialize in bringing you back to the 1950s, when times were a little bit simpler. 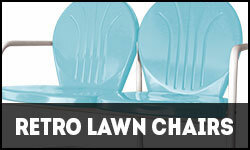 Our retro chairs will live up to expectations and are built to withstand heavy restaurant use. 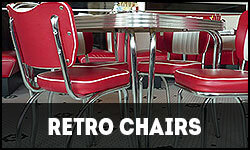 You won't have to worry about these diner chairs falling apart or only lasting you a couple of years. As with many of our retro furniture options you'll have your choice of style including our popular V-Series or Malibu Series. 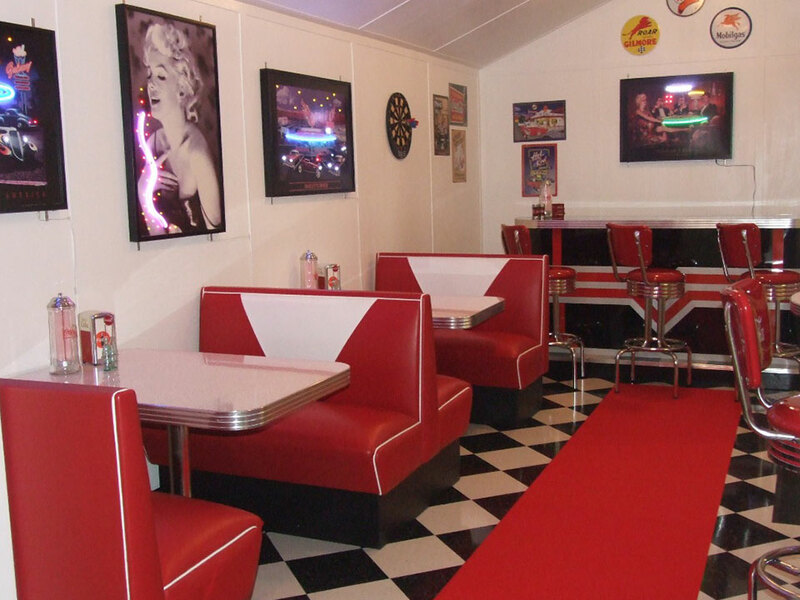 For restaurants or those looking for a restaurant feel, why not add some booths? 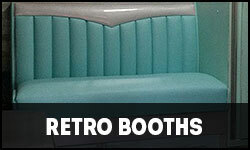 Our retro booths come in single or double booths, along with circle booths ranging from 1/4 to 3/4. 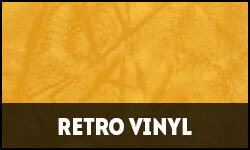 Our cracked ice and zodiac vinyl’s are some of our most popular choices for these vintage booths but you can also browse the hundreds of options available on our retro vinyl page. Don't forget your retro tables with your seating. 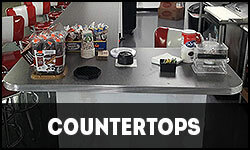 We have rectangle, oval, and round kitchen tables that will really make your kitchen pop. 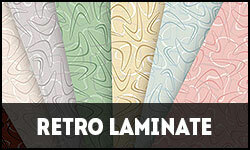 Choose from our boomerang, cracked ice, or other retro laminates. 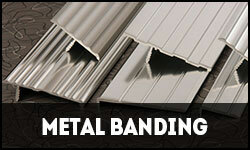 Additionally, we can use any standard WilsonArt or Formica Laminate. 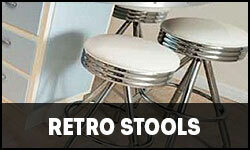 Finally, we encourage you to view our retro stools. Many of our customers have orders these stools for their kitchens and/or game-rooms and were not disappointed. 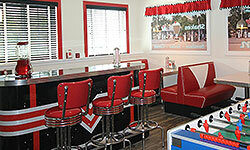 In addition to our 1950s kitchen decor, we also have furniture for Coca-Cola fans as well. That includes our Coca Cola Furniture which is not only a great collectors piece but looks elegant in your home as well. 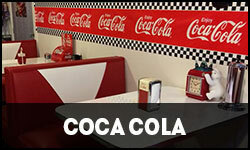 We feature Coca Cola branded items in our tables, chairs, stools, and booths. Go one step further and brighten up your room with our Coca Cola neon clocks and signs. If Coca-Cola isn't your thing, no worries. 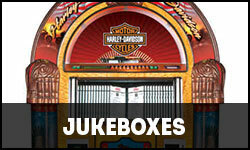 We also have other brands available including our Jack Daniels Jukeboxes, Budweiser Neons, and many more brands underthe decor section of our website. 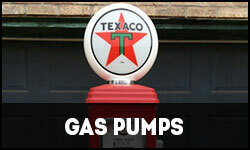 Did you know that in addition to furniture we also have Retro Gas Pumps for sale? These gas pumps are just like what you'd find in the 50's and not just cheap replicas. These gas pumps are the real deal and custom built to meet the needs of your home, garage, or business. As you can see there is something for everyone at Retrospaces.